How do you know if your marketing strategy and execution is successful or not? Most marketers claim to strive for a “results focused” or a “data-driven” approach, but the infamous quote from John Wanamaker that “half the money I spend on advertising is wasted; the trouble is I don’t know which half” still resonates today. So, quite often marketers are left with a collection of vanity metrics which aren’t the most reliable indicators of success. 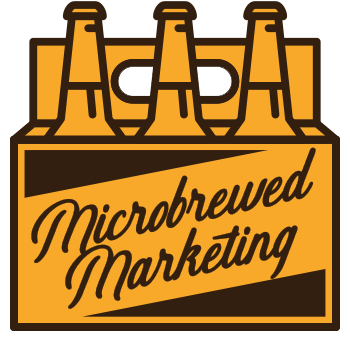 https://microbrewedmarketing.com/wp-content/uploads/2018/05/Organizing-Your-Customer-Relationships.jpg 313 843 Allen Helms https://microbrewedmarketing.com/wp-content/uploads/2018/04/microbrewed-marketing-logo.png Allen Helms2018-05-29 14:54:452018-05-29 15:02:22Are You Organizing Your Customer Relationships To Boost Sales?